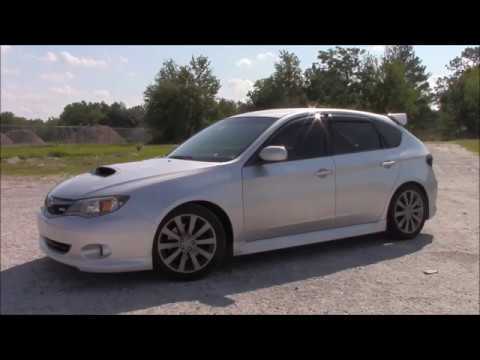 You'll like the 2010 Subaru WRX if you want an import tuner car that can also serve double duty as a practical family sedan or wagon. Also, those in snowy climates will appreciate the standard all-wheel-drive system. Buy this car if you are cool. It has a turbo with AWD so driving off-road it always fun. The gas mileage is decent for the type of performance car it is. It has the room I need for when I go camping or just a hike in the woods. The WRX front seats are very comfortable. I would recommend this car to anyone who enjoys going off-road but also needs a daily driver. It is a beast and will get you places. The only problem I had was the head gasket needed to be replaced. Other then that, this is a very reliable and fun car to drive. It is an older car (2010) so some features are not there that some people want. The seats are comfortable and it has the power I enjoy. It is a wheel drive and has a turbo. I love having the hatchback for all my outdoor activities. I dislike I didn't get one with a sunroof or one with a roof rack.